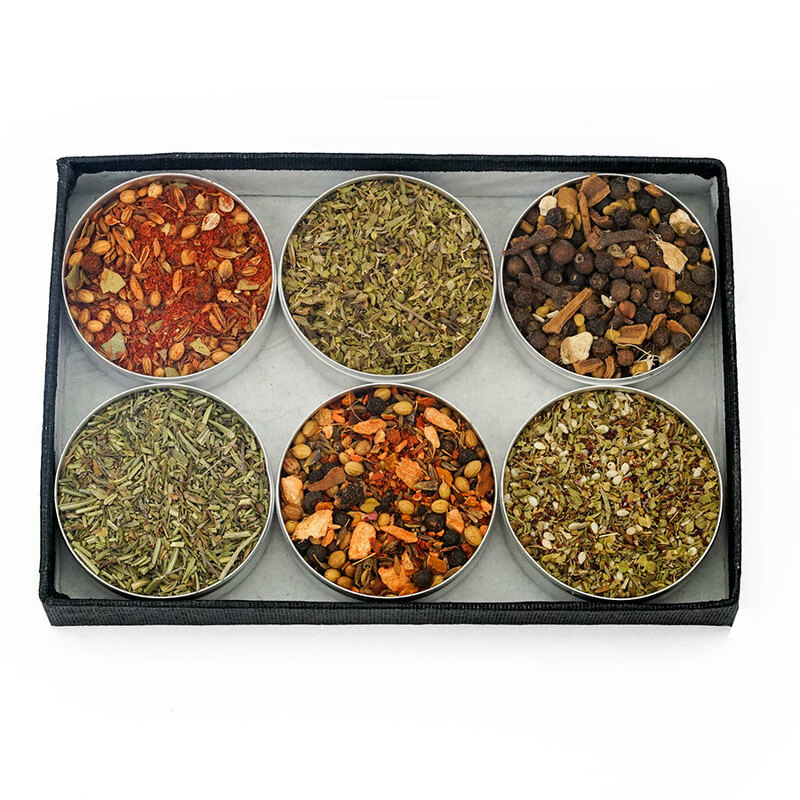 Our new line of Layover spice blends is sure to seduce the novice traveller, in search of exotic flavours, as well as the experienced globe-trotter. Prior to their next escapade, offer either a can of Layover in Korea, Layover in Thailand or Layover in Peru, accompanied by a travel guide for the same destination! 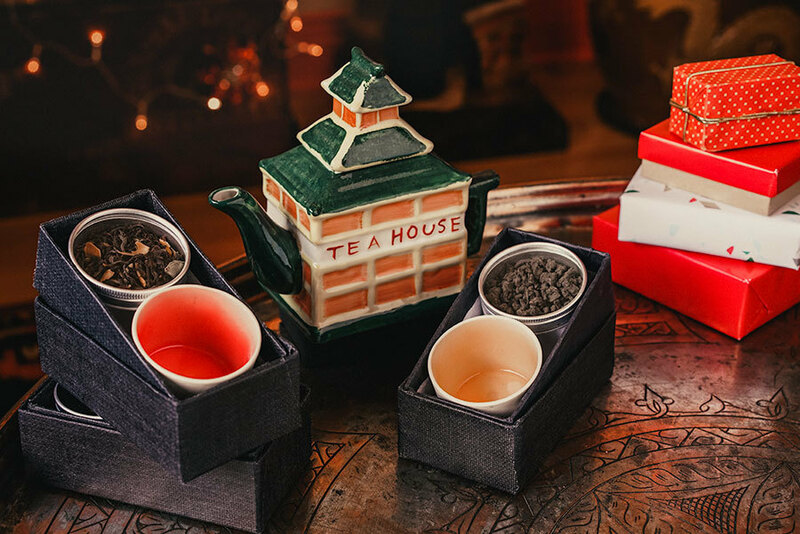 We offer teas for all tastes and our new Tea and Tasting cup duos can certainly help light up your Christmas tree this year. 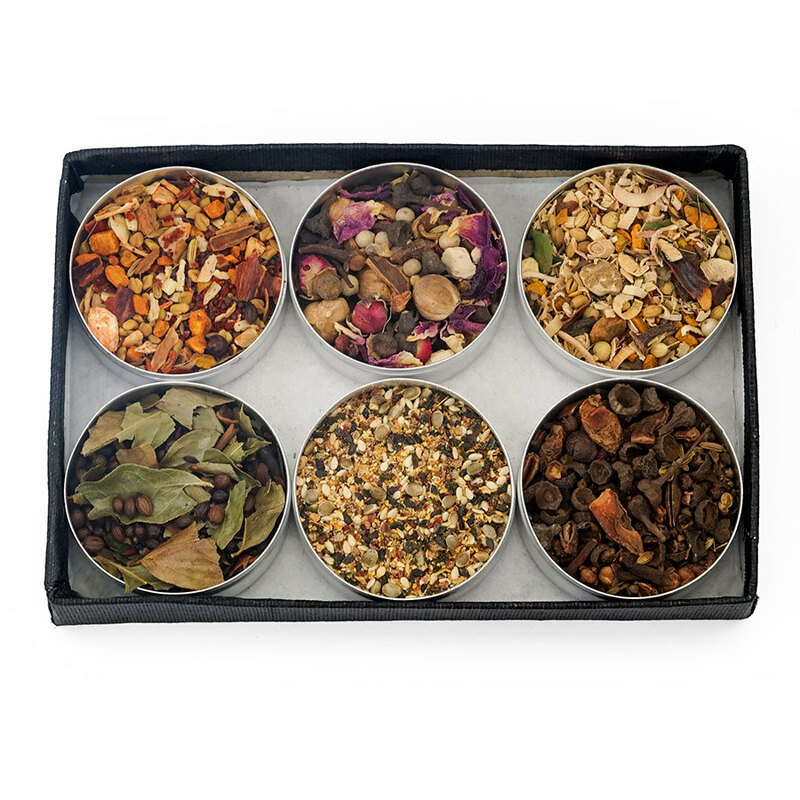 Simply select the ideal combo from our diverse offerings: Comforting Tea Set, Floral Tea Set, or the Energizing Tea Set. A lovely teapot to accompany the set would make the perfect gift – Bazaars and vintage stores often have a wonderfully eclectic selection of pots with personality! 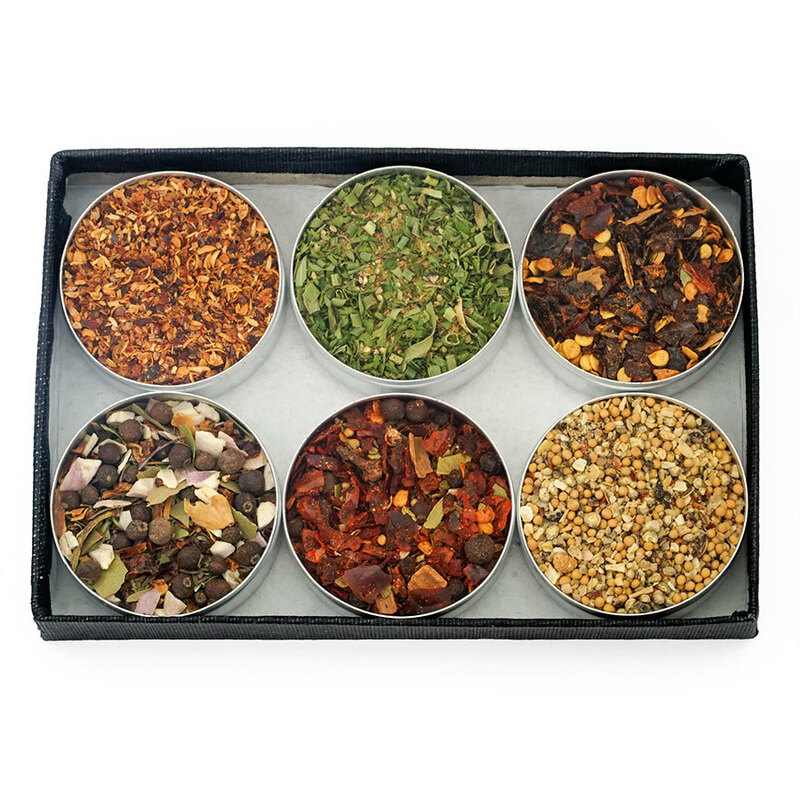 Small-portion dishes can make the world of difference, but the best hosts already know that! 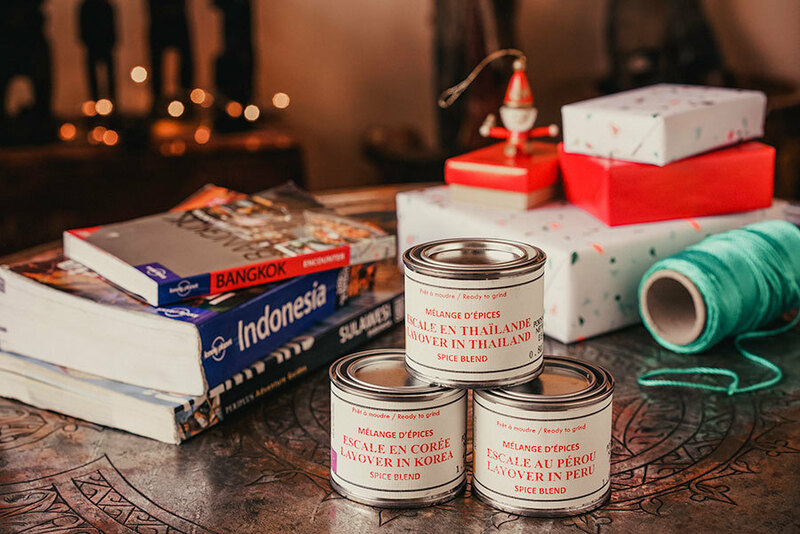 For those who treasure the art of fine dining and prefer few or rather, no surprises; Montrealer, Arik de Vienne’s hand-crafted ceramic plates are the ideal transmitters of good taste. 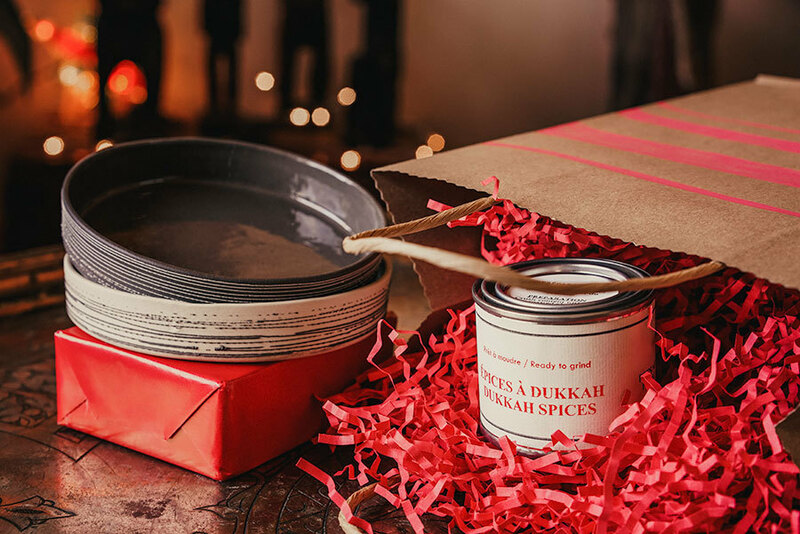 A can of our Dukkha spice blend is a perfect gift for hosts with the most.